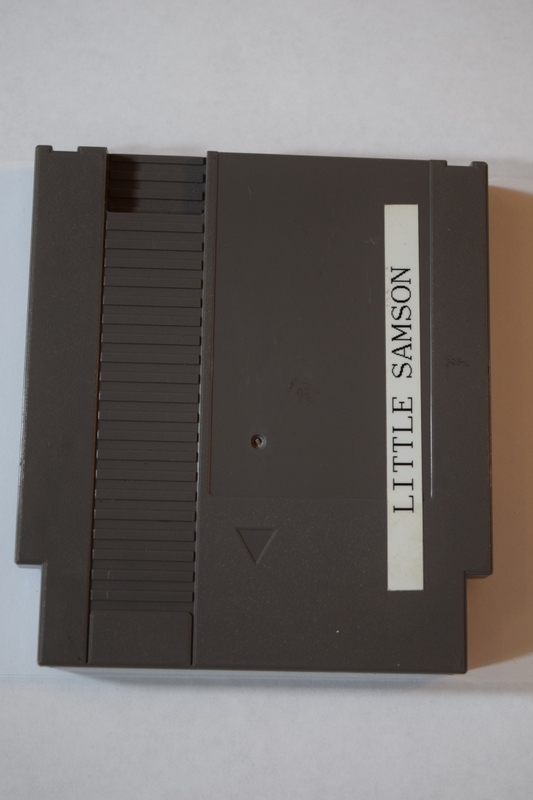 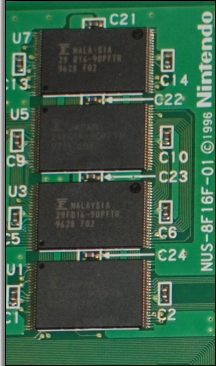 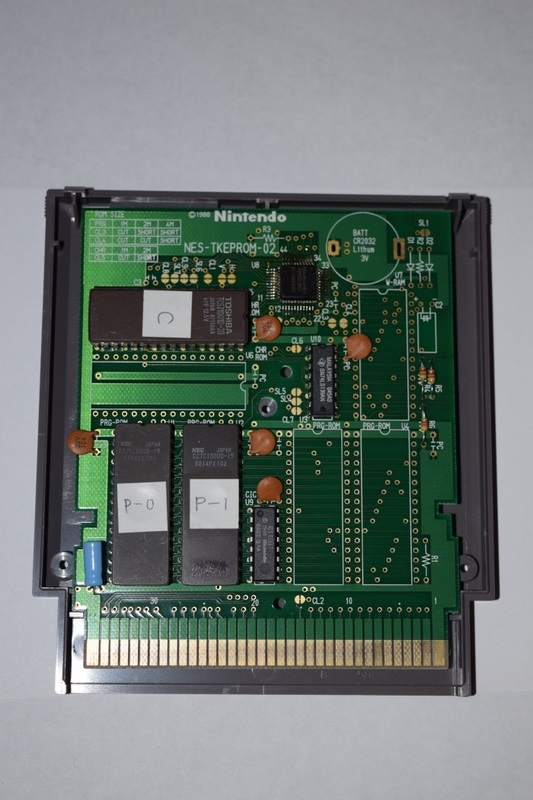 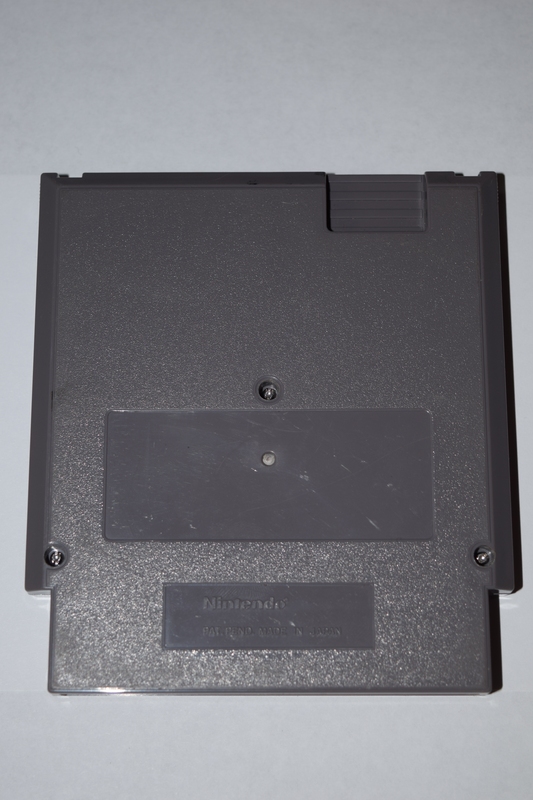 This Little Samson prototype comes from a video game collector who wishes to remain anonymous. 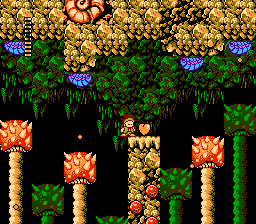 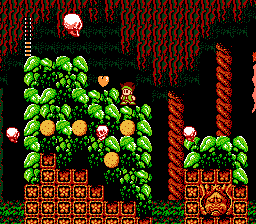 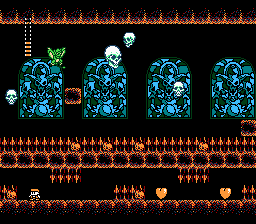 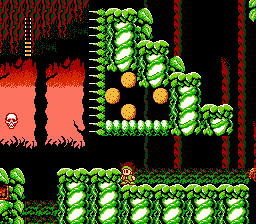 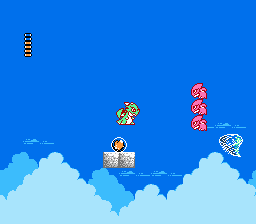 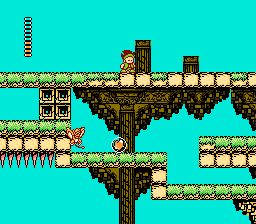 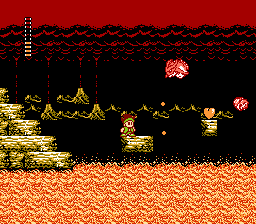 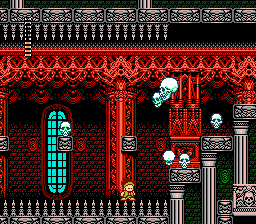 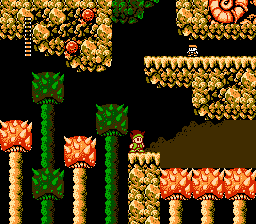 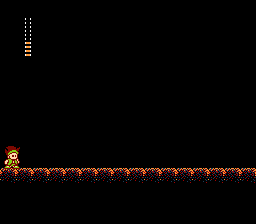 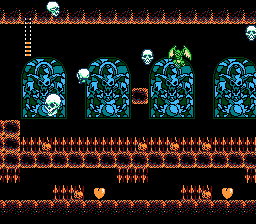 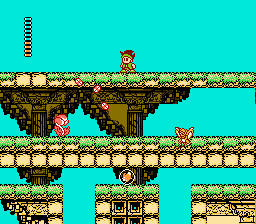 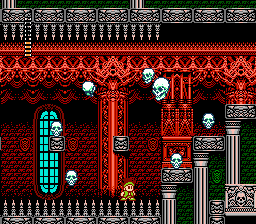 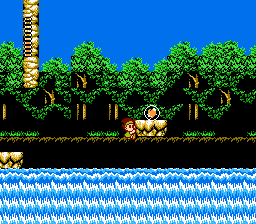 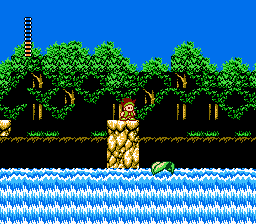 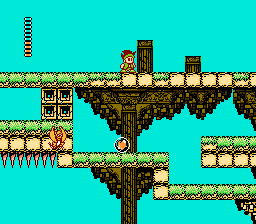 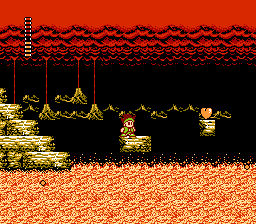 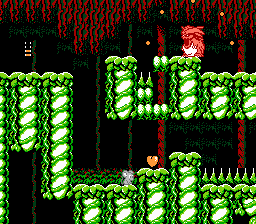 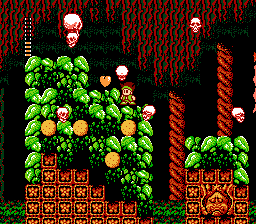 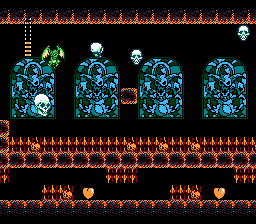 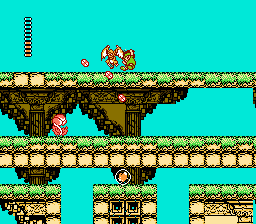 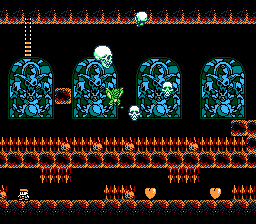 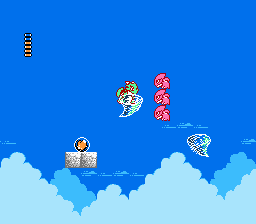 The prototype has a smattering of small changes, including item and enemy sprites that are off by a pixel or two. 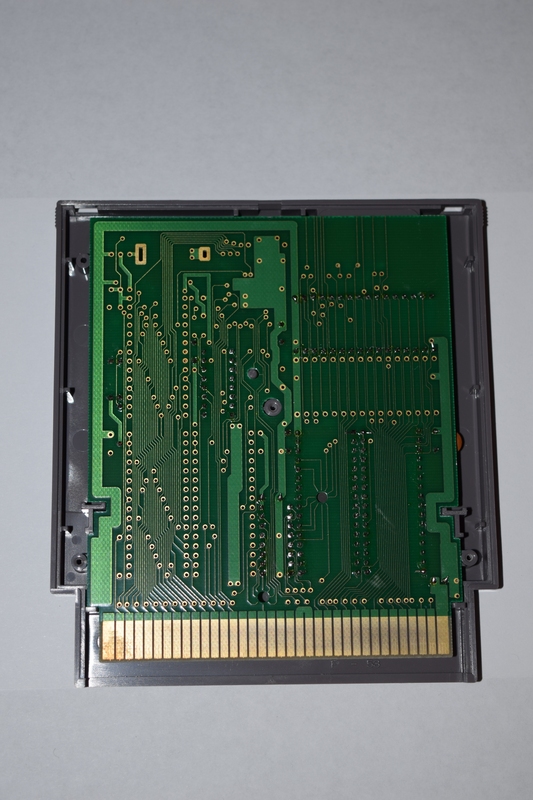 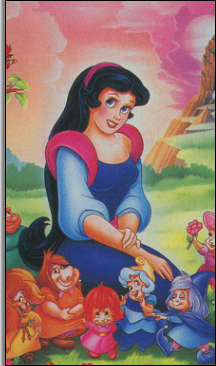 You have to squint to see these differences. 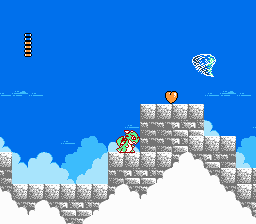 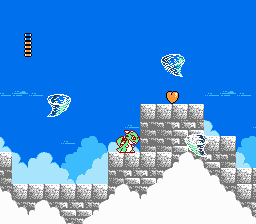 During the transition to the password screen, after you beat the castle dragon boss, the prototype freezes Samson just as he’s blinking, which makes him look rather odd (or slightly buzzed!). 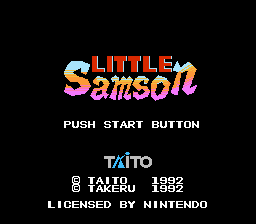 Samson is wide-eyed and awake in the U.S. retail version. 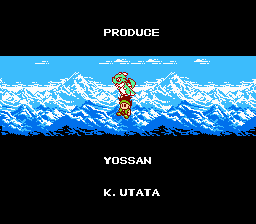 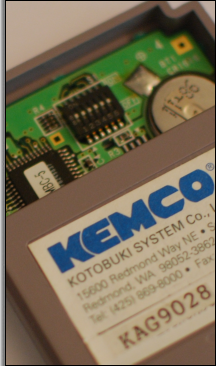 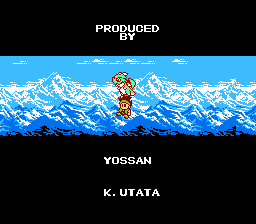 Finally, there is also a typo in the ending credits: the word “PRODUCE” appears in the prototype instead of “PRODUCED BY” in the released North American game.